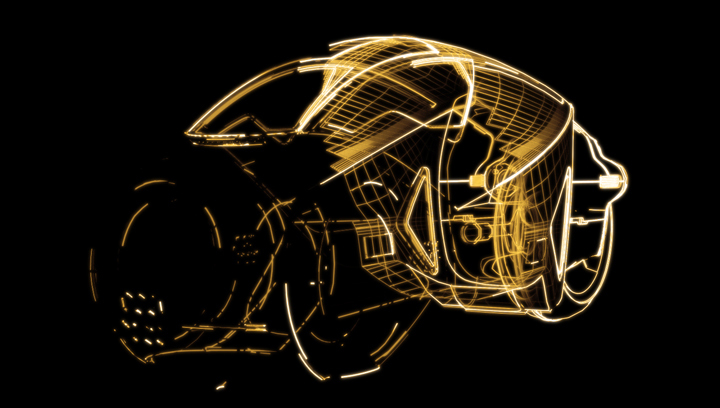 Jega is the recording name of Dylan J. Nathan, a Manchester born electronic musician and 3D designer. Nathan has released records on Planet Mu, Matador and Skam records. Nathan produces all the music and artwork for his releases. Nathan was a teenager during the formative Madchester music scene, experiencing the Hacienda nightclub and Factory records wave first hand. Nathan received his pilots license at 16. His first computer was a Sinclair ZX Spectrum. Nathan studied architecture in London, graduating in 1994. He shared classes with Mike Paradinas (Mu-Ziq). Richard D. James (Aphex Twin) was also studying sound design at the same campus. Paradinas' subsequent signing to Rephlex and London's healthy Rave and fledgling Drum&Bass scenes were strong influences on Nathan's musical direction. 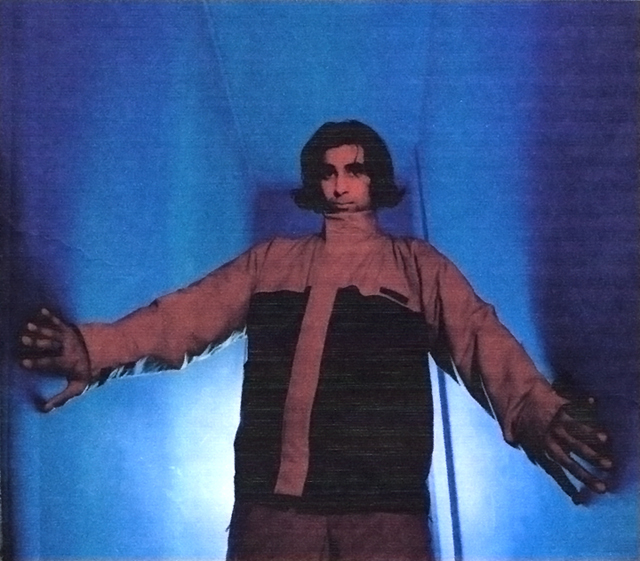 Nathan's first experiments were recorded at Paradinas' studio whilst Paradinas was touring. 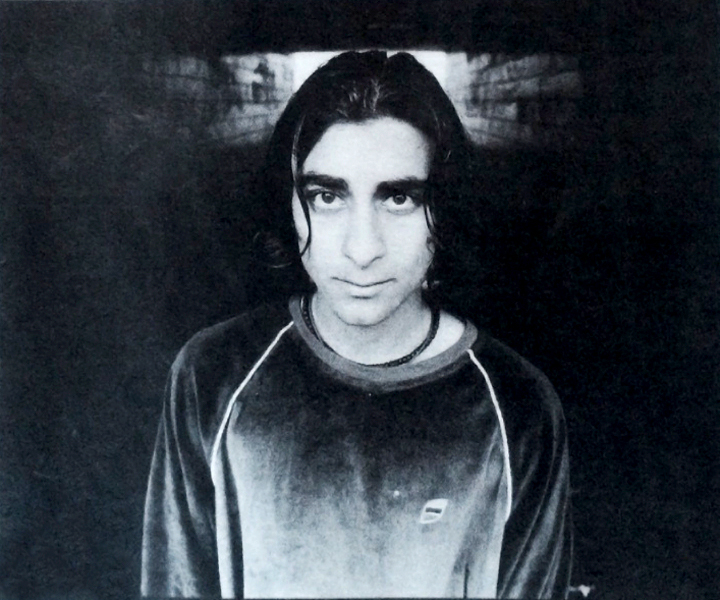 Nathan returned to Manchester and focused on music, releasing his first EP "SKA006" in 1996 on Autechre-affiliated, Manchester-based Skam records, original home of Boards of Canada. SKA006 is dark and reflective of the UK's IDM sound. Equipment used was low-fi and mostly borrowed. 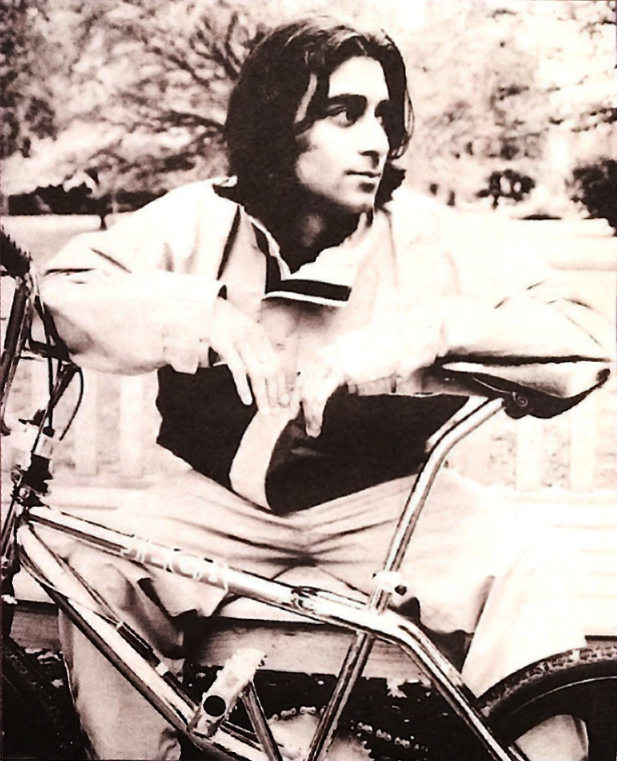 Jega's first release garnered praise from the UK press, specifically NME & Melody Maker. 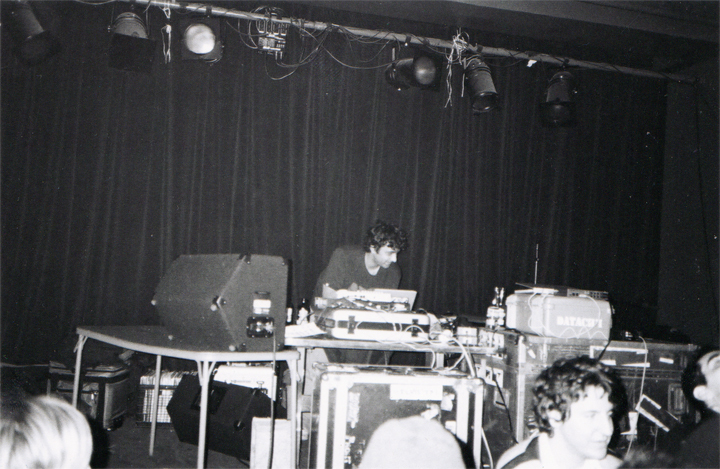 Jega toured Europe with Autechre in 1997, playing concerts with Funkstorung and Boards of Canada. He released his second EP "SKA009" in 1997. Nathan's sound was evolving, incorporating samples for the first time, and premiering a new style tagged Drill N'Bass by NME. Jega's broadening sounds and styles attracted the attention of Paradinas. 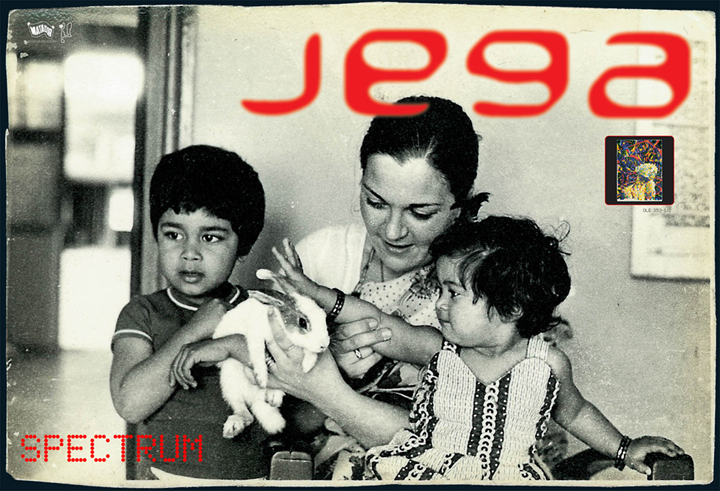 Jega's first album, Spectrum, was the first release on Paradinas' Planet Mu label. Paradinas is quoted on planetmu.com: "Manchester's Dylan Nathan is one of the reasons I started this label in the first place." Spectrum fused Nathan's love of breakbeat, IDM and melody into a diverse audio collage of samples and sequencing, a departure from Skam records' more electronic and purist sound. Spectrum was later licensed by US independent label Matador Records. This new relationship lead to Jega touring the US, connecting with emerging music scenes in New York and Miami. 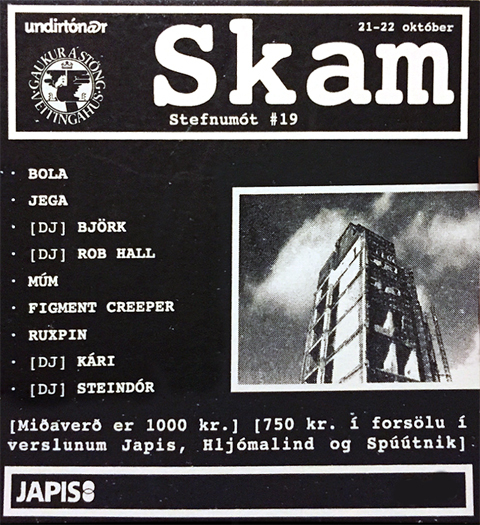 Highlights included concerts at WMC with Schematic records, Matador records 10th anniversary at Irving Plaza NY, The Anchorage and Frying Pan in NY, Reykjavik with Bjork, and a Japan tour with Luke Vibert and Mike Paradinas. picture: Bjork, MixMag 1999: "Who are you listening to at the moment? I really like Jega, on Skam. I wasn't too much into his earlier stuff, but now he's got it together. It's gorgeous. I obviously like Aphex Twin, he doesn't seem able to do anything wrong...I DJed in Iceland with Jega a week ago and because my name was on the flyer, all these tourists turned up asking for autographs." Nathan recorded his second album 'Geometry' on a beige G3 Apple Macintosh, which he additionally used to teach himself 3D animation. Geometry is a reflection of Jega's electronic roots and modernist architectural aesthetic. A shift away from Spectrum's samples and genre diversity, Geometry represents a move into digital timbres, synthesis and sculpted sonics. It also explored a more melancholic and symphonic side to Jega's sound. One of Nathan's biggest influences on Geometry was the pioneering computer generate music and visuals of Tron. Geometry was named by Thom Yorke as an influence on Radiohead's (2002) album 'Kid A'. The track 'Inertia' is rumored to have influenced the soundtrack to Solaris (2002) and was once a candidate for the Tron Legacy soundtrack before Daft Punk's involvment. 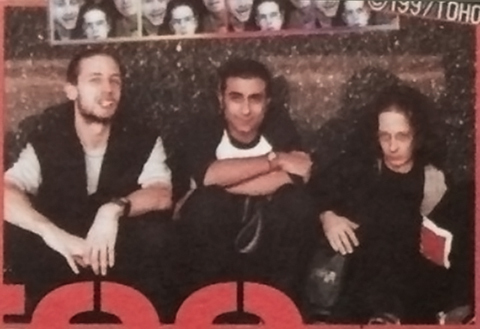 picture: Radiohead DJ mix - BBC Radio One 11/12/2000, showcasing their influences in the year "Kid A" was released. Jega 'Rigid Body Dynamics' is the second track played by Thom Yorke, after Louis Armstrong. picture: Fan made video featuring 'Solaris' 2002 cut to 'Inertia' by Jega. The films score is nearly identical. picture: Press Photo. Brooklyn 2004. 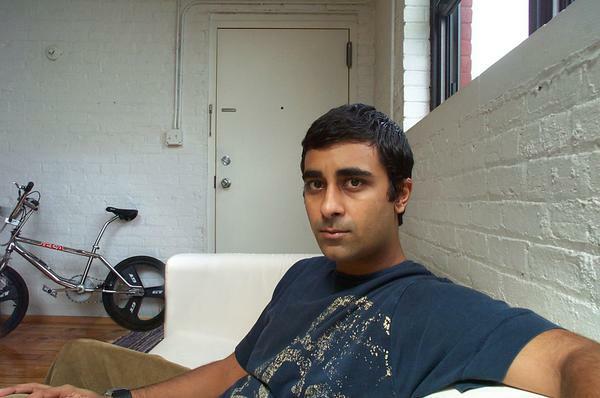 In 2002 Nathan migrated to Williamsburg, Brooklyn, creating ties with the electronic music scene at events like Safety In Numbers and Share. Despite only creating four copies for close friends, an early draft of his third album 'Variance' was leaked to file-sharing networks in 2003. Focusing increasingly on computer graphics and design, Nathan worked with studios such as PsyOp, The Mill, PanOptic, and director Joseph Kosinski. Jega continued to release a sporadic output of compilation tracks whilst he labored on the new version of Variance, incorporating experiences and influences whilst living in Brooklyn. 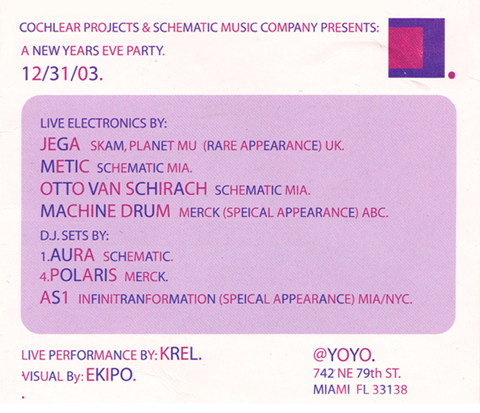 Jega continued to perform, including concerts with Machine Drum, Otto Von Schirach, Richard Devine and Phoenecia in Miami and Los Angeles, and concerts with Data'chi, Drop the Lime, Shadetek in New York. 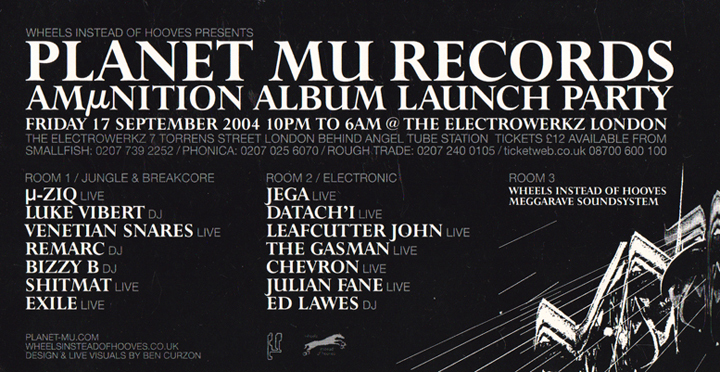 2004 also saw a Planet Mu European tour, with Jega performing alongside label mates Venetian Snares, Mu-ziq, Luke Vibert, KID606 and more. Moving to Los Angeles in 2005, Nathan started an animation and visual effects company based in Venice. In 2005 an animation directed and animated by Nathan appeared in the OneDotZero festival at the ICA in London. Nathan was present for a Q&A. In 2006 Jega played Ammunition 2, Planet Mu's 100th release party alongside Boxcutter and Vex'd, and performed a concert with Plaid in Germany. He also released a preview track from Variance titled 'Aerodynamic', on the 'Sacred Symbols of Mu' compilation. 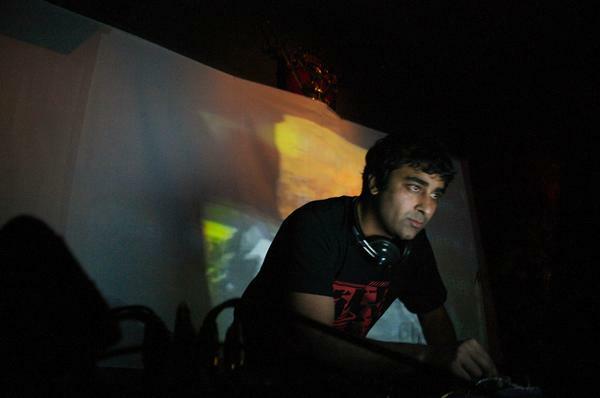 Jega continued to play infrequent concerts around Los Angeles, San Francisco, San Diego and Tijuana with artist such as Deru, Mochipet, Edit, Daedalus and Tom Burbank. picture: 2006 interview in Germany before a gig with Plaid. In April 2009 Nathan leveraged some studio time at the legendary Westlake Studios in Hollywood, birth place of Thriller and other seminal albums. A preview set of Variance vol.1 was aired on Mary Anne Hobbs BBC Radio 1 show and Jega performed a live set on Jason Bentley's KCRW 'Morning Becomes Eclectic'. Since the leak of Variance years earlier, the album expanded into a two volume work. 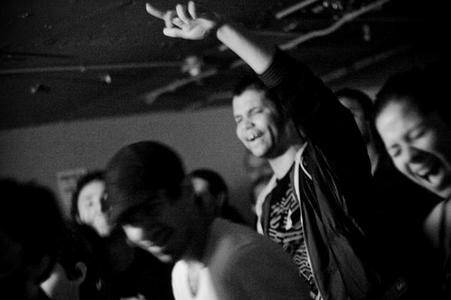 Variance's sound is the culmination of Jega's musical exploration in synthesis, sampling, melody and polyrythmic beats. Volume one enveloping the more melodic and lighter side of his sound, Volume two, the darker, more intense side. picture: 2009 Live performance and interview with Jason Bentley on KCRW Morning Becomes Eclectic. 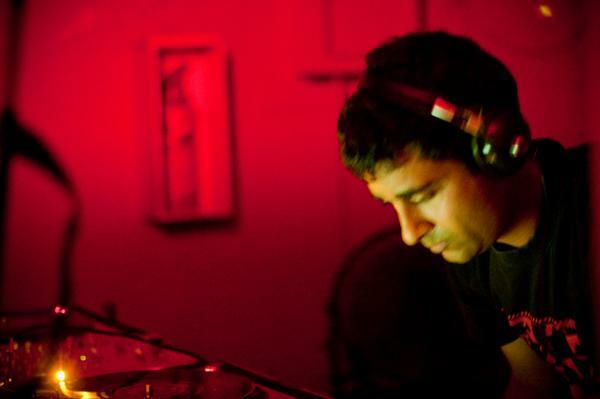 picture: Excerpts from Live set at AC supper club, Venice 2009. 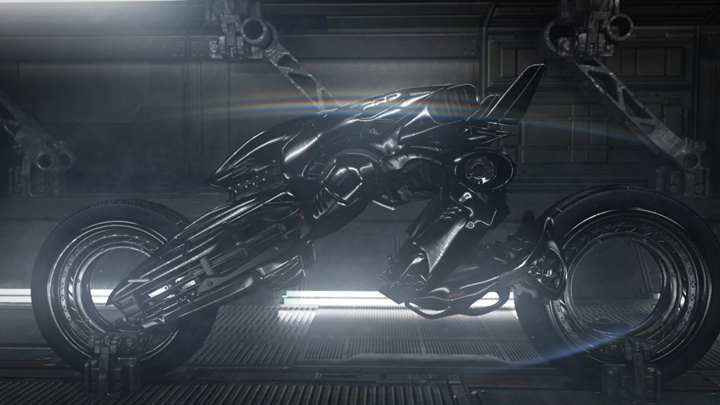 Nathan worked on the feature film Tron:Legacy for a year, a childhood dream. His artwork was featured in 'Outside the Lines' with artists such as Shepard Fairey, who he also Dj'd with at the launch at MOCA. Nathan directed and release his short film 'EXTROPY - Speedhack' in 2015. He is rumored to be working on a new as yet untitled album for release in 2015.